We wanted to make a hardware hack that would meet a current medical need. 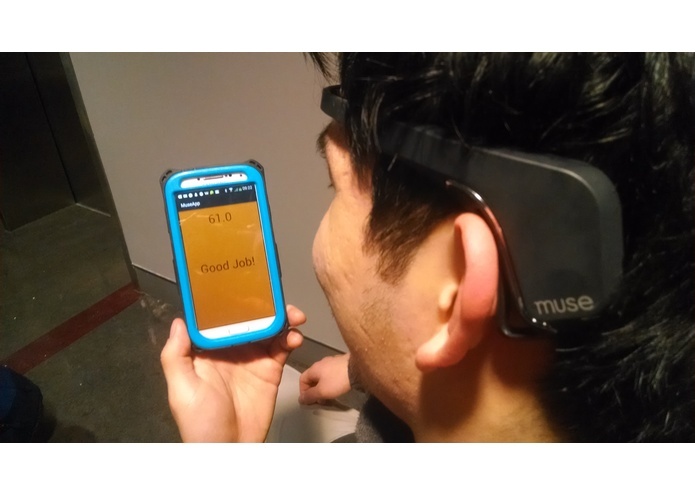 After speaking with medical students and professionals in the medical field helping out at PennApps, we decided that we would target concussion recovery. 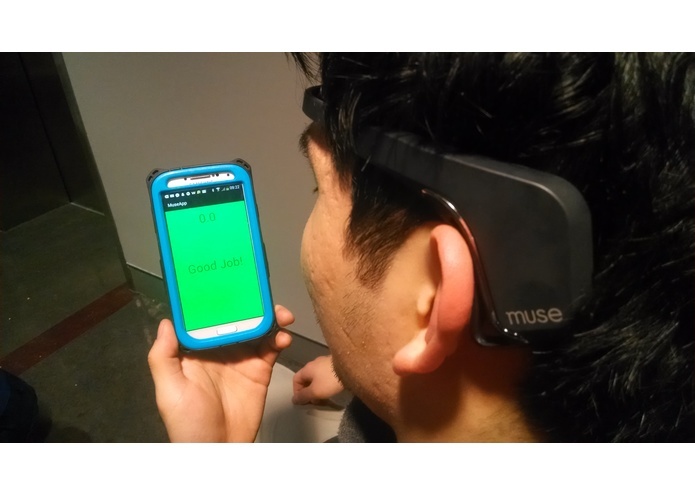 With the aid of the Muse, "the brain sensing headband" that measure brain activity, we created an app that helps concussion patients become aware when their brains are too active. This is very important for concussion recovering patients, because too much brain activity impedes the recovery of the brain. 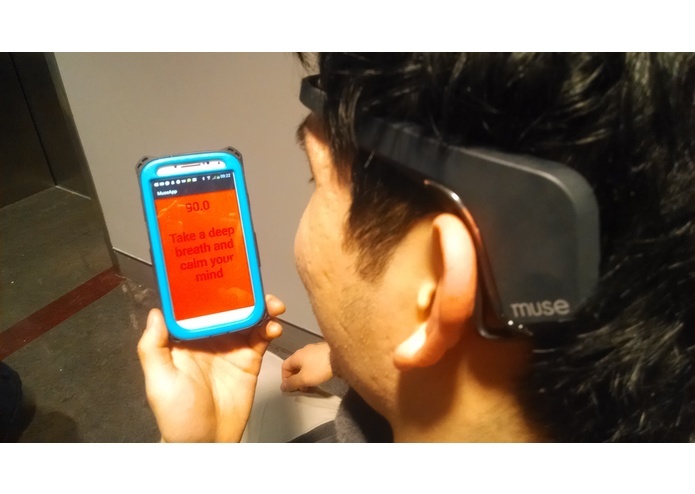 The final product is a simple Android app that passively tracks the user's brain activity and alerts the user when their brain activity level is too high. Data is stored on a remote server and accessible to the doctor. The doctor can also get live updates of the patient's condition throughout the day.